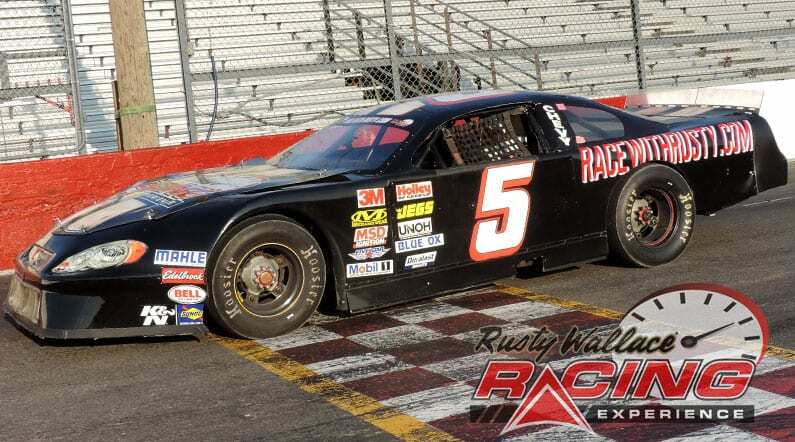 Come join us on track at Meridian Speedway because it’s your turn to experience the thrill of the Rusty Wallace Racing Experience!! Choose your Meridian Speedway Driving Experience or Ride Along Experience to begin booking. If you’re giving as a gift or are unsure about a date, you can purchase a gift voucher and you or the recipient will have 90 days to return to the website or call 855-227-8789 and book a date. 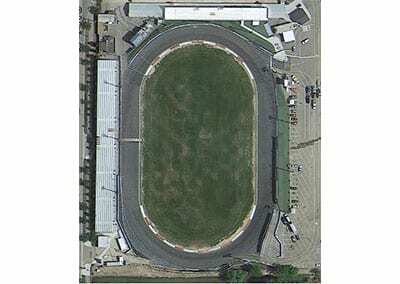 Established in 1951, for over sixty years Meridian Speedway has not only been a host for completion in the motor vehicle racing industry but has also been instrumental in providing a complex to maintain the growing interest auto racing in the Treasure Valley. The locally owned business is operated by Adam Nelson and Al Russel, who have strong ties to the racing community, Meridian Speedway takes great pride in all the events they offer. We send out email promotions for individual tracks as well as nationwide. If you would to be included for future promotions, please enter your email below. You will receive any email promotions for Meridian Speedway as well as Nationwide promotions. You can opt out at anytime. If you would like to receive specific promotions for any other track, please visit that track’s page and submit your email for that track.